I have been making an effort to juice more regularly again. The problem I ran in to was making my juices way to complicated. I thought I need to have a specific recipe and lots of greens and herbs in order for it to be a “good” juice. 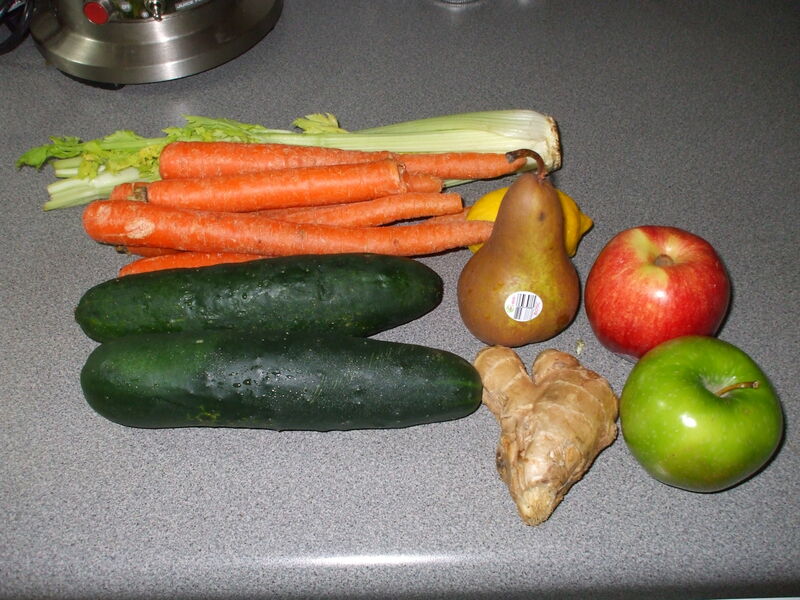 I was watching a video of my favorite raw food youtuber and Dan the life regenerator was like, keep it simple and juice apples, cucumbers, and carrots. It hit me that I often have a couple of things in my refrigerator. So the other day I had a great juice of cucumber, carrot, ginger, and apples. 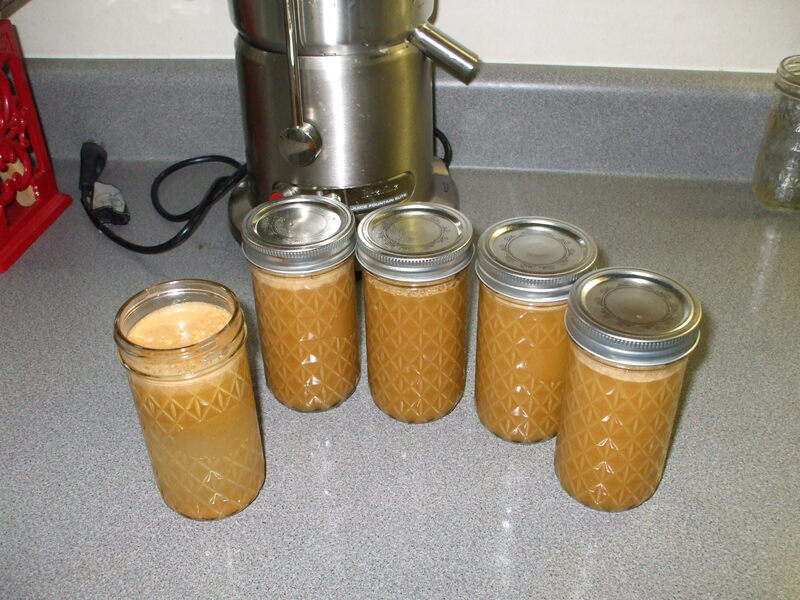 Another juice I made was apples, oranges, ginger, and carrots.